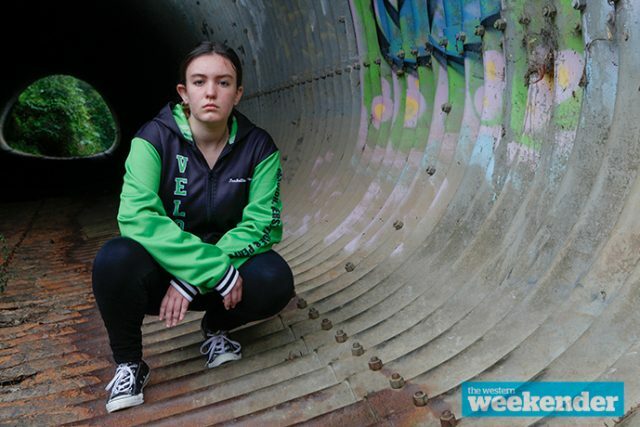 Claremont Meadows local Isabella Newman has proved that passion and hard work goes a long way when it comes to achieving your dreams. 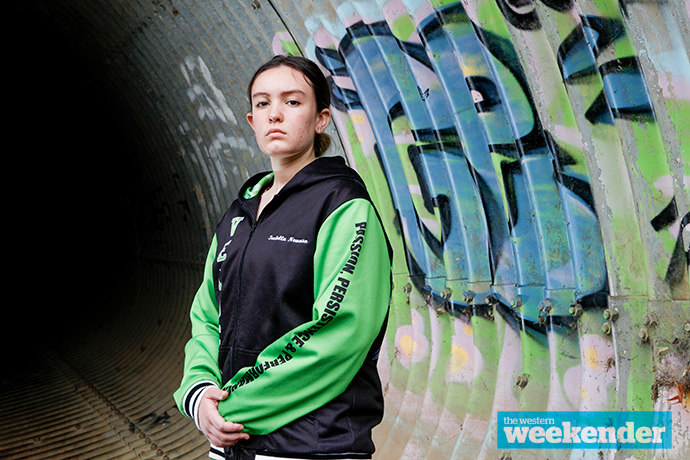 The 15-year-old hip hop dancer will be travelling to the Philippines next month with the Australian Hip Hop Mega Crew, to represent the country in the elite international competition, Studio Dance Challenge. Run by New Zealand studio, The Palace Dance Studio, the week-long competition will see troupes from the United Kingdom, Australia, the Philippines and New Zealand battle it out to win the title of ‘Best Dance Studio in the World’. 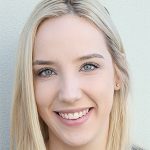 Taking up hip hop three years ago, after she was encouraged by her dance studio Velocity Performing Arts, Isabella said it had become one of her favourite styles of dance. “Sometimes with life it gets a bit stressful, so hip hop is an escape and also a way to get emotions out, using movements instead of actions and words,” she said. Also dancing in ballet, tap, jazz, lyrical, contemporary, pointe and musical theatre, this isn’t the first time that Isabella has taken to the stage to compete, but it will be her first major competition, which she said she was excited for. “We have been training for the past two weeks, putting a dance together as well as making two smaller crews,” she said. Dancing since the age of four, Isabella spends seven days a week, practicing and attending classes. And while for some that might seem like a lot, for Isabella each day is a step closer to achieving her dream. 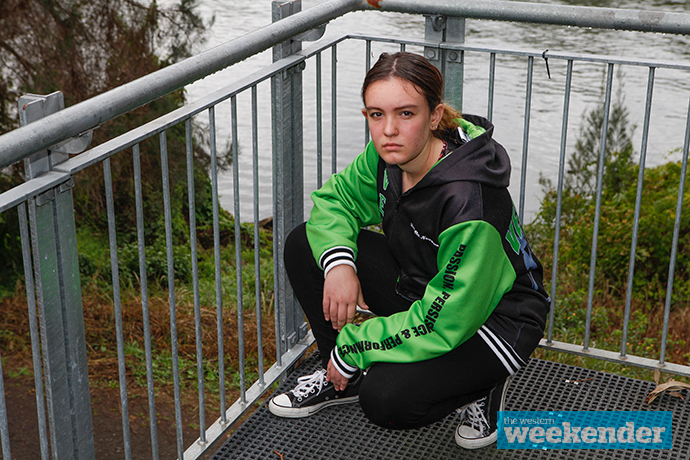 “There is a girl out there called Parris Goebel who dances for The Royal Family and I saw her and I said I want to be like her,” Isabella said.